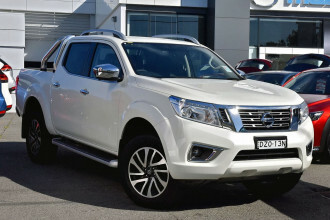 I'm interested in a Demo 2018 Nissan Navara ST-X 4X4 Dual Cab Pickup (stock #2482760). 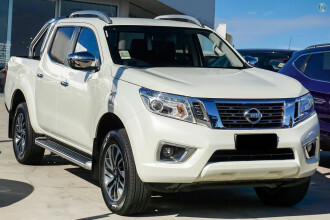 I'm interested in a Demo 2018 Nissan Navara ST-X 4X4 Dual Cab Pickup (stock #2475234). 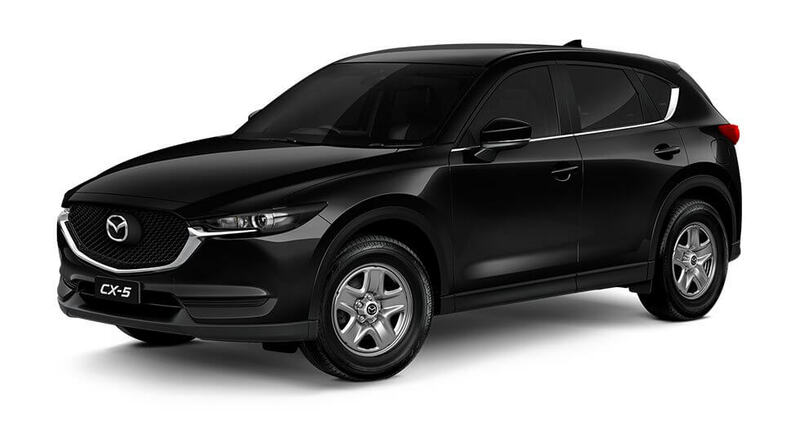 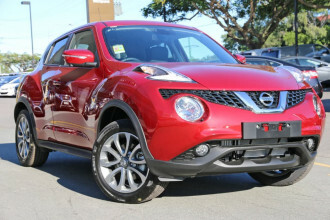 I'm interested in a New 2018 Nissan JUKE TI-S (stock #2490763).